BIPICO Industries (Tools) Pvt. Ltd as one of the leading manufacturers and exporters of Cutting Tools & Cutting Blades from India. BIPICO is the pioneer in cutting tool manufacturing in India and has been catering to Indian & other International Markets for the last 37 years. We are an ISO 9001-2008 TUV certified company and One Star Export House recognized by Government of India. 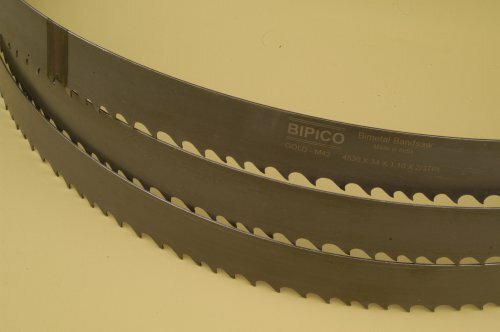 BIPICO started manufacturing Bi-Metal BANDSAW Blades in India five years ago. We are importing the best quality Raw Material from Europe. We have most modern imported Plant & fully automatic CNC controlled Machineries to produce Bi-Metal Band-saw Blades. We have in-house testing for Quality Assurance as per International standards. At present we manufacture Bi-metal Band-saw Blades in Grade Matrix II, M2, M42, M5. 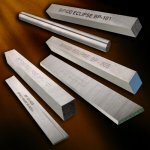 Our blades are well accepted not only in Indian Market but also in many International Markets. We have associated with a company in Germany to market our products and we are catering to entire Europe through our German company. 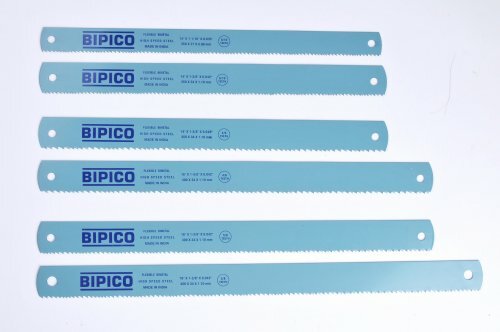 As you know, Germany is a manufacturing hub of Bimetal Band-saw Blades and we are successfully supplying our products under BIPICO brand in Germany which speaks about our quality & acceptance. Currently we are exporting to following countries: USA, Canada, Germany, U.K, Italy, Romania, France, Greece, Hungary, New Zealand, Australia, Middle East, Far East, Sri Lanka, Nigeria, Kenya, South Africa, Panama, Guatemala, Venezuela, El-Salvador.